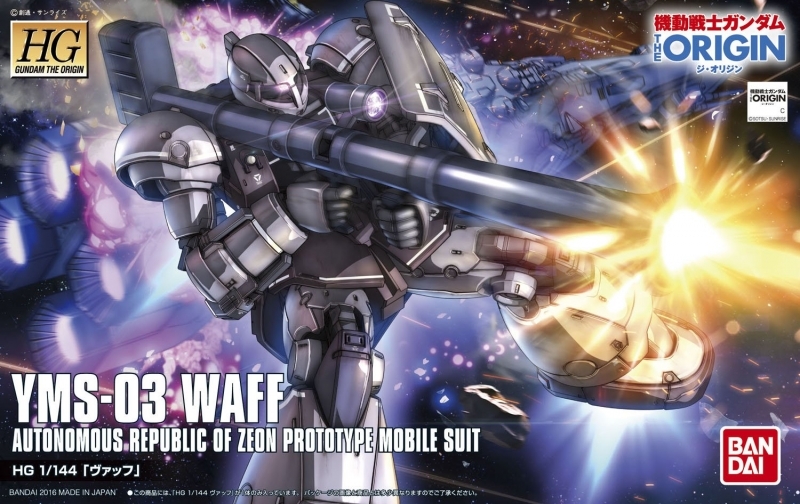 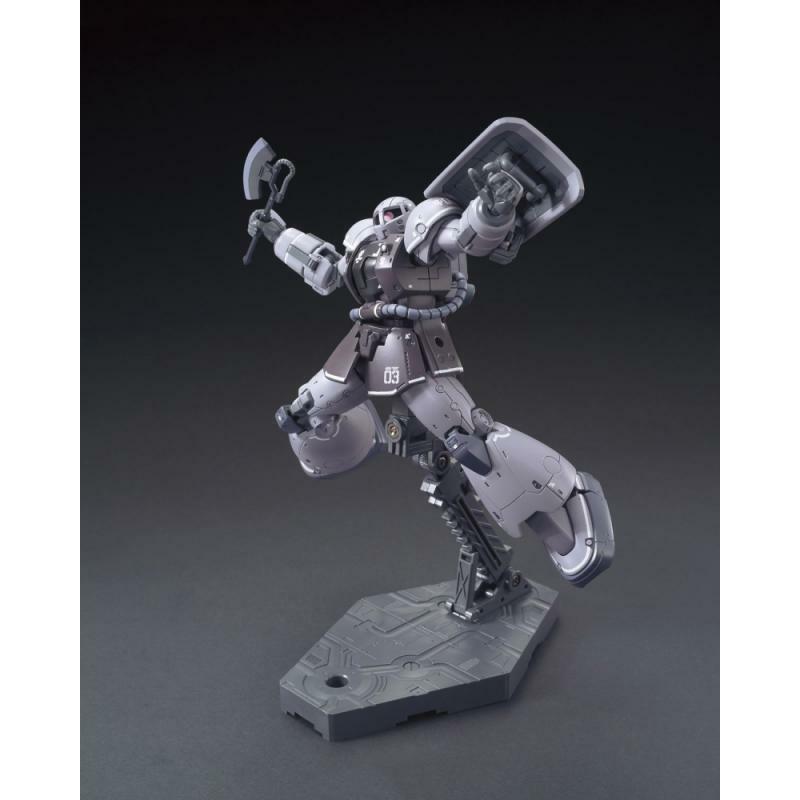 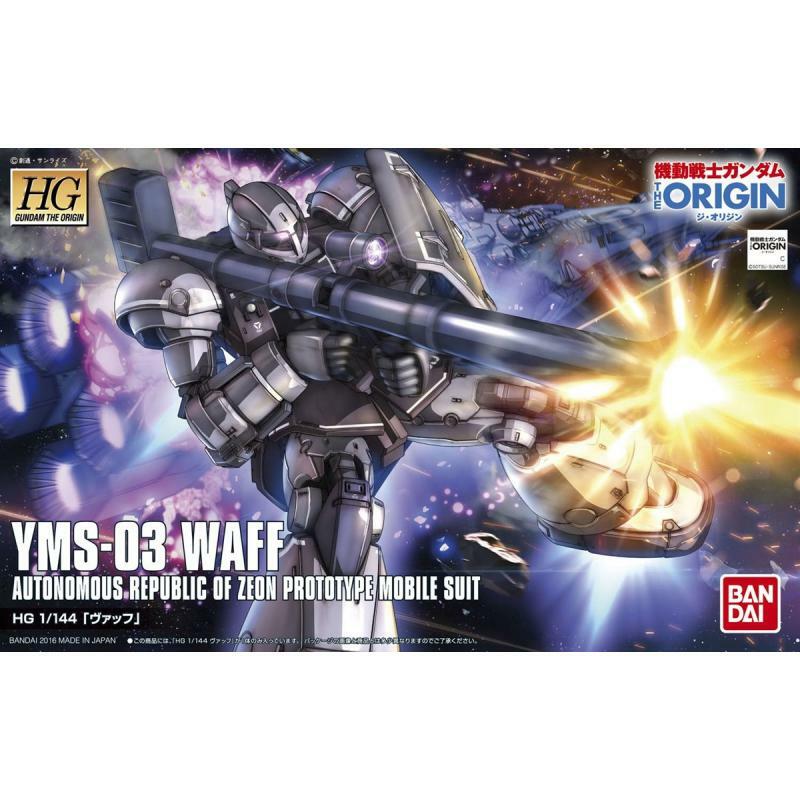 Mobile Suit Gundam The Origin III's Zaku predecessor, the YMS-03 Waff, is available in HG! 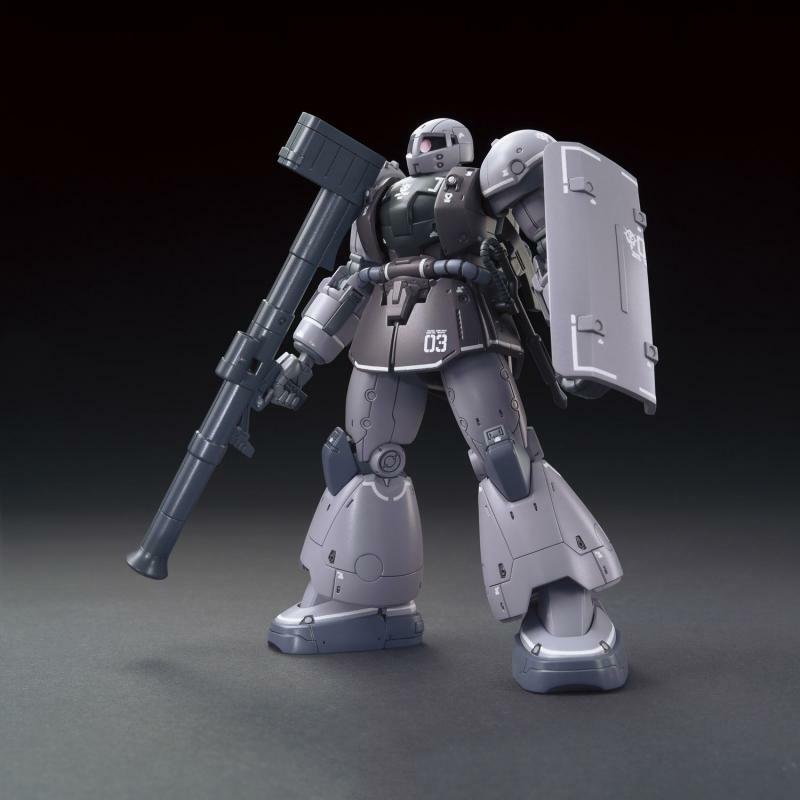 Tetron stickers are included to recreate the markings of this early ancestor of the Zaku. 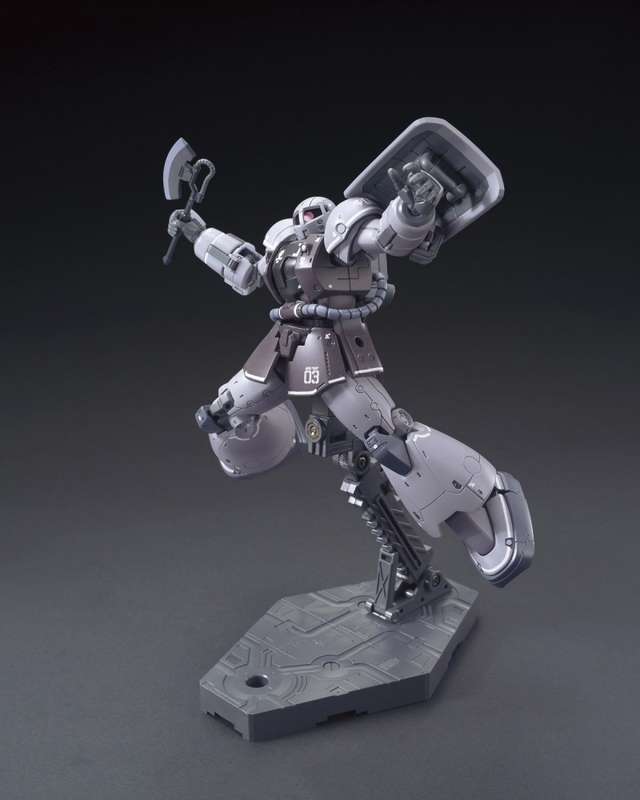 Flexible joints let it pose in a variety of ways, and its arms can be swapped with the HG Prototype Gouf and Revised Mobile Worker! 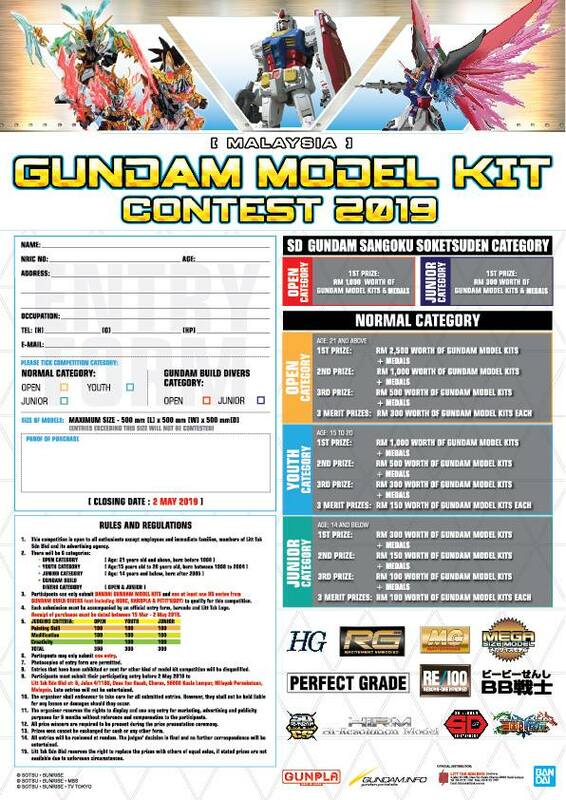 It even includes a bazooka, shield, and heat hawk!